MK Smotrich: Decision to investigate fighters who liquidated Gaza rioters dangerous, hurts security; MK Hazan: Chief of Staff must explain. MK Betzalel Smotrich (Jewish Home) attacked the Judge Advocate General's decision to open an investigation against officers and soldiers involved in incidents where two Gaza security fence rioters were shot to death. "The eagerness to look good to the world at the price of a knife in the back of IDF fighters is dangerous and harms Israel's security," Smotrich said. He says, "IDF soldiers deserve support and respect, even in cases of mistakes, and not lawyers who sit judging complicated situations in the face of the enemy in the fluorescent light of their air-conditioned offices." MK Oren Hazan (Likud) said in response to a Military Police Criminal Investigations Division (MPCID) investigation against the soldiers: "Anyone who attacks the border fence must know he takes his life in his hands. "The decision to investigate IDF officers and soldiers who carried out their mission properly and made sure the ones to return in a coffin would be the terrorists and not themselves, is not only outrageous, but a serious mistake whose message is that it's open season on our soldiers. The Chief of Staff and the Military Advocate General must give us explanations in the Foreign Affairs and Defense Committee. I promise to see to it," Hazan added. 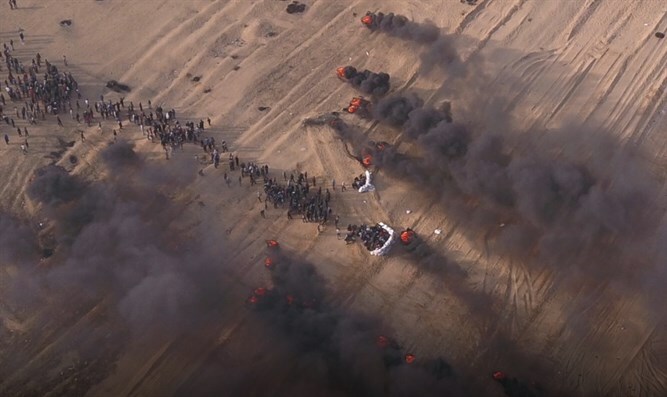 Military Advocate General Major General Sharon Afek yesterday ordered the Military Police to open an investigation into two incidents in which Gaza rioters were shot dead by IDF forces. The first incident took place on March 20, 2018: 'Abd al-Nabi Miri was killed by IDF fire near the security fence east of Jabalya. The second incident occurred on July 13, 2018: Othman Halas was killed by IDF fire near the security fence in the Karni crossing. 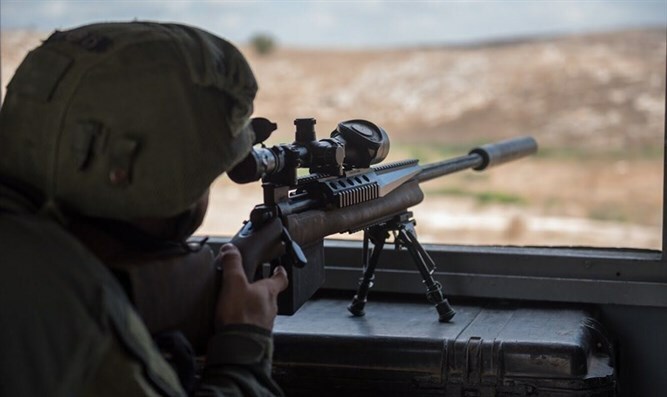 The decision to investigate was made after examining command debriefings, General Staff debriefing findings, and the information received by the IDF, in view of the suspicion that the shooting was not in accordance with rules of engagement. Upon completing the investigations, findings will be examined by the Judge Advocate General's Office. The IDF Spokesman's statement said "the General Staff debriefing unit continues its activity to investigate the events and its findings will be transferred to the Judge Advocate General's Office."